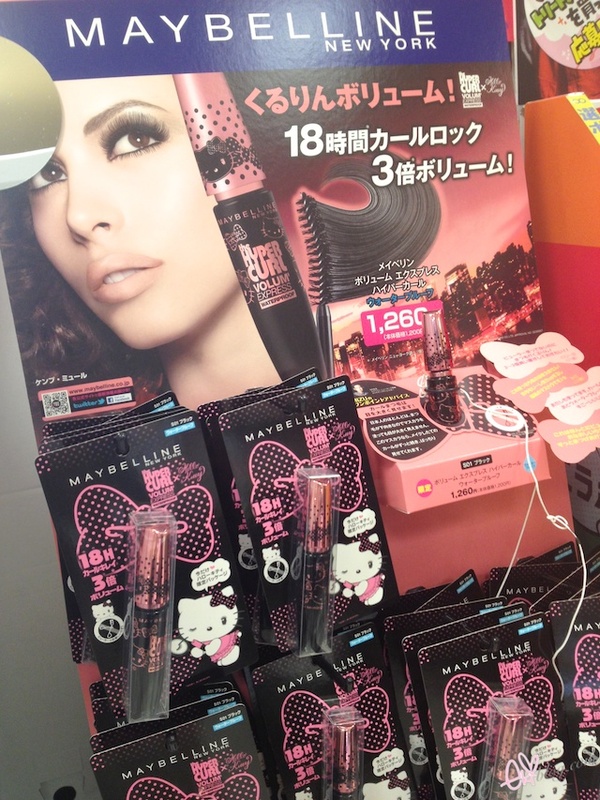 Maybelline Hyper curl volume express with Hello kitty design! 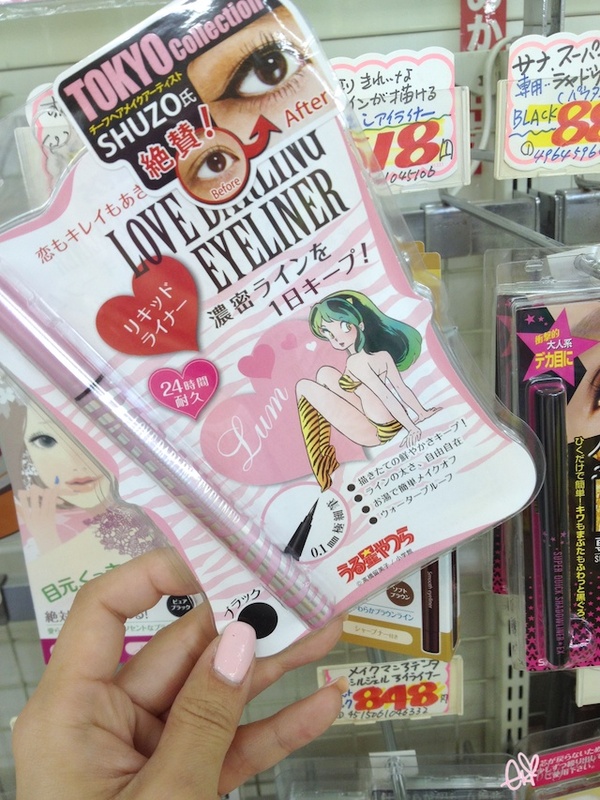 Lover liner 24hr keep liquid eyeliner in Lum-chan edition! Now for the Mini Giveaway! well thanks for stopping by and reading my blog again! There are so many hello kitty in Japan! Wish I could go to Skytree. I was watching one episode of SmapxSmap where the members were invited to visit Tokyo Skytree before its official opening and it's absolutely beautiful! Specially the lightings at night! Hope you'll have a great time there! You make me want to visit Japan so much! I love the photos you take! <3 And thank you for the sweet giveaway! Too much cuteness... thank you Eki!! OMG! 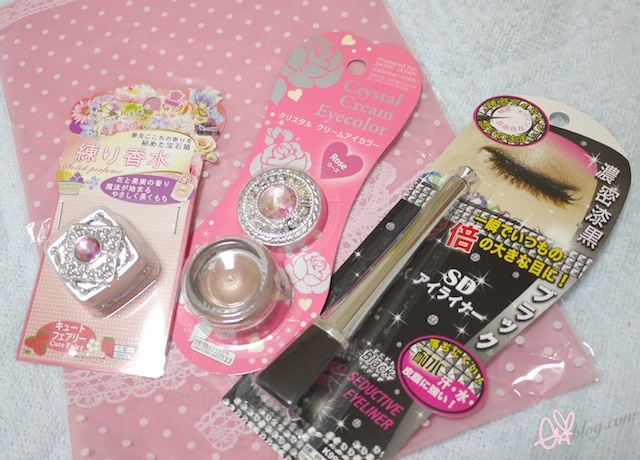 I'm in love with these packaging♥ especially the maybelline! Thanks what a lovely giveaway!! 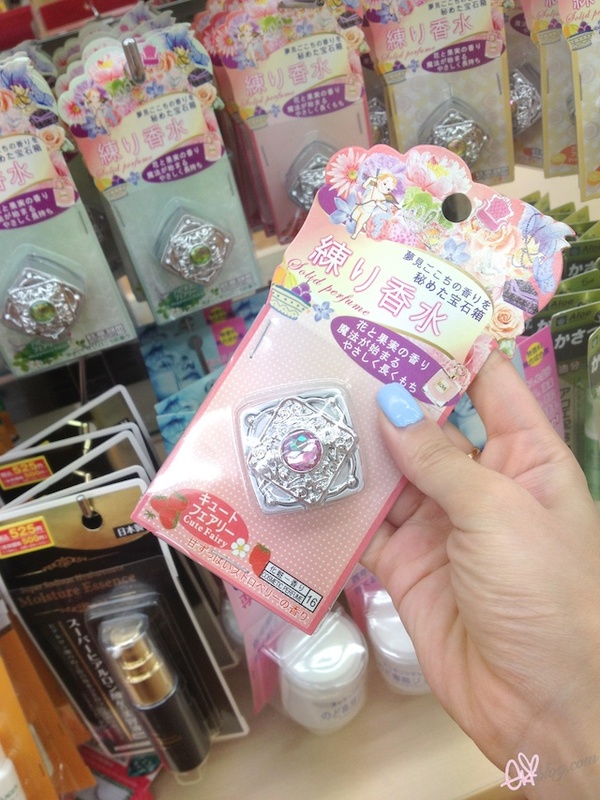 Super cute products ! Your vblog was very helpful ,because I didn't even know that those places would be so beautiful! Hehe let's try out ! Since so many people are interested, do you have any recommendations on where to order these? Thank you for having this giveaway! loving your posts from Japan! 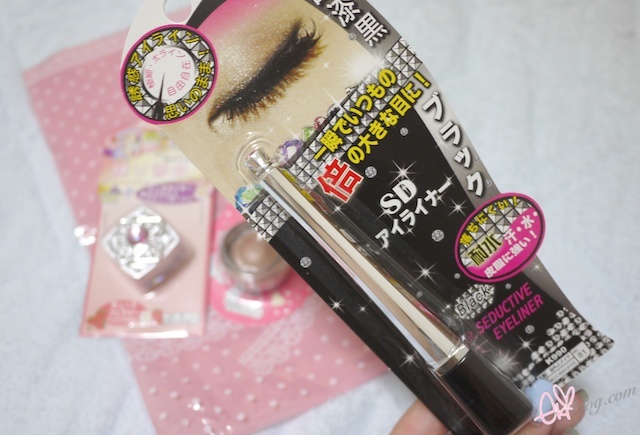 The Maybelline Hyper curl volume express mascara in Hello Kitty design is so cute!! Oh the makeup does reminds me of Jill Stuart! Thanks so much for hosting this giveaway! Oh my gosh SO PRETTY. I really wish I had access to store like this. x___X SO ADORABLE. I'd throw my money at them. I loved your vblog of japan I hope one day I will get a chance to see all these beautiful places . Thanks Eki! Enjoy your day!! I am always so jealous about the cute and sweet things you find "oversea" I really enjoy your posts like that. And when I read, that youre give away is for "worldwide" my hart starts bopping a bit faster... Maybe I am lucky?? My emailadress is karnickel33 ät hotmail.com, I am from Germany. Name is MyOne, in real Myriam. Japan has different editions of a lot of things! Like how they have a bigger variety and different Maybelline products than America.. Interesting! neene96@yahoo.com. I love your blog. Especially the reviews and travel posts. I'll be visiting Tokyo in the fall and can't wait to check out Daiso and whole bunch of other places. Will be keeping an eye out for your blog posts. Oh gosh, I am such a sucker for Hello Kitty! Not complaining at all that she's everywhere, lol! 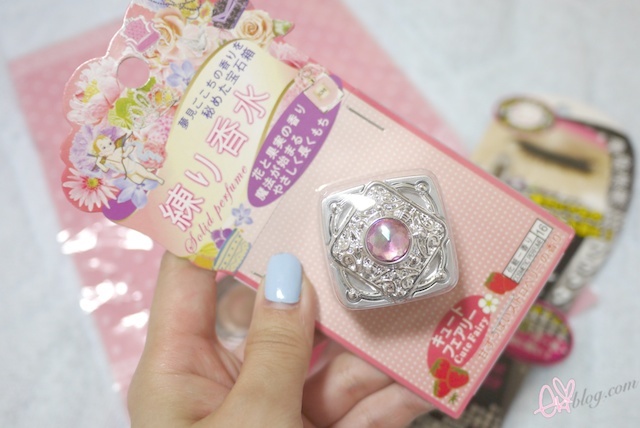 Ohh the solid strawberry perfume look so cute! Thank you for this adorable giveaway! That was a perfume?oh i see..I actually wonder what is that jeweled case is when I visited the Daiso here..
thank you for all the giveaways you throw while you're on your trip! this is such a cute giveaway Eki! dinosoras@gmail.com ; thank you for this giveaway! This makeup all looks amazing. Great blog, I have started following. 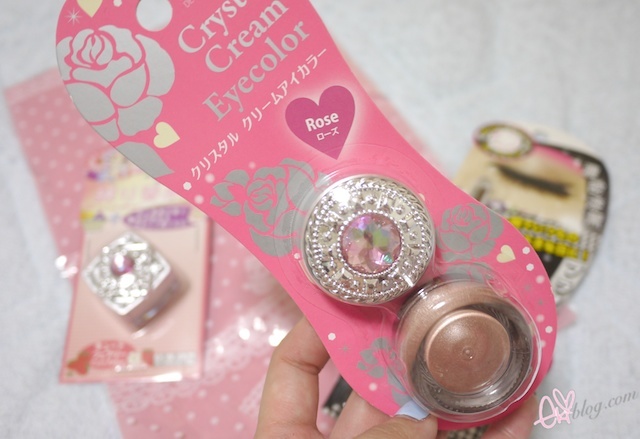 Always the cutest products! Love it! Yay Hello Kitty stuff! Is that stuff marketed to little girls or is it socially acceptable for grown women to buy them too? My Twitter name is @elana_s and my email address is miss.elana@gmail.com! Thanks Erika! Cute!! Thanks for another great giveaway! hotmail P.s. Love your blog. Thank you eki! have a g8 weekend. too cute! 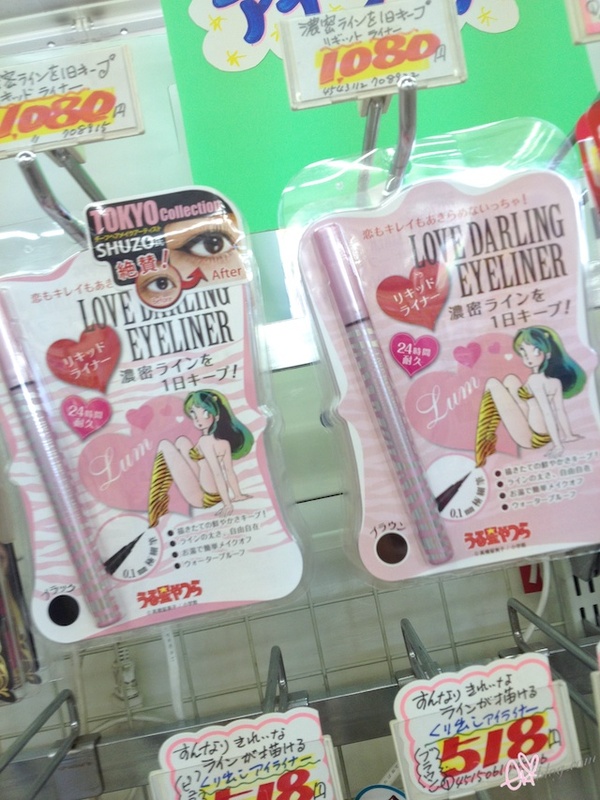 i remember seeing that urusei yatsura lum makeup collection but i passed it up because it was a bit too pricey for me :( did you buy it? i just wanted it for the free stickers and packaging! hahaha! have fun at the tokyo sky tree~! 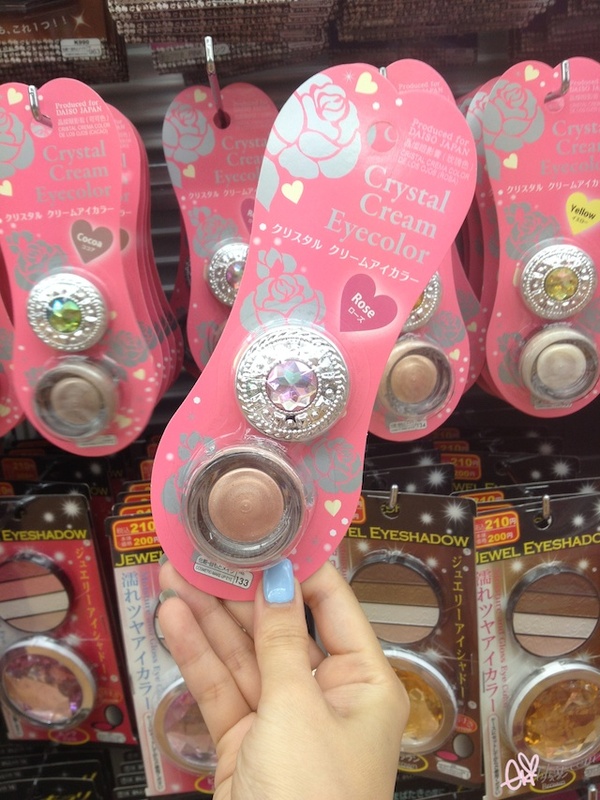 Omg I saw someone with hello kitty mascara too. . .thanks eki! 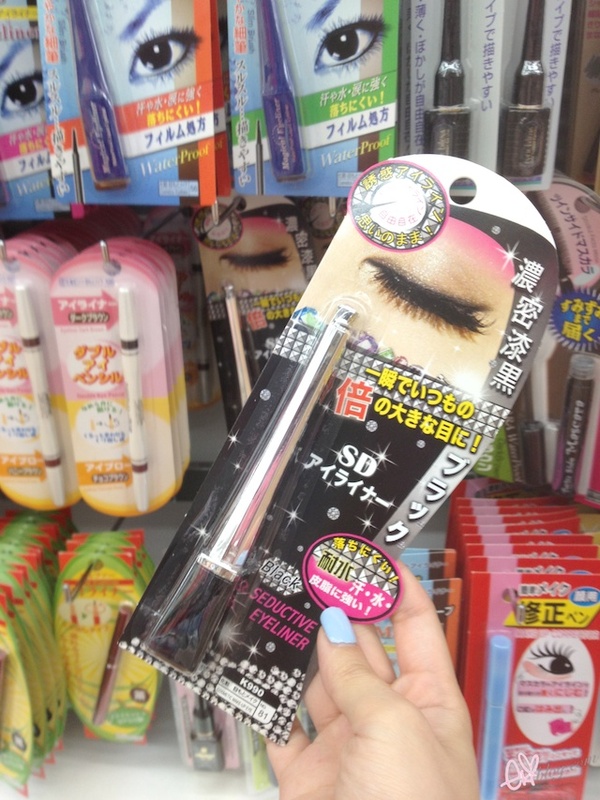 The hyper curl mascara looks so cute! 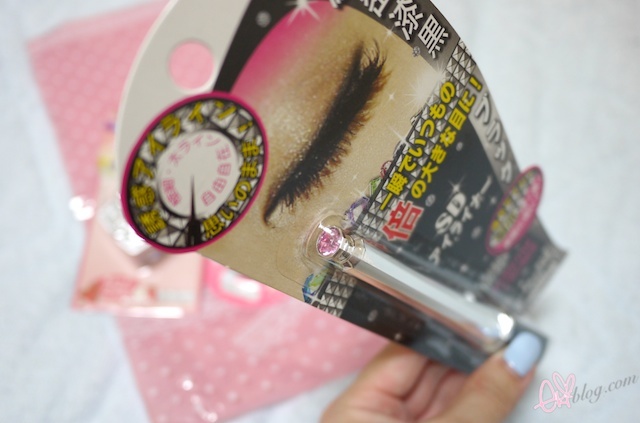 Japanese products have the best packaging! 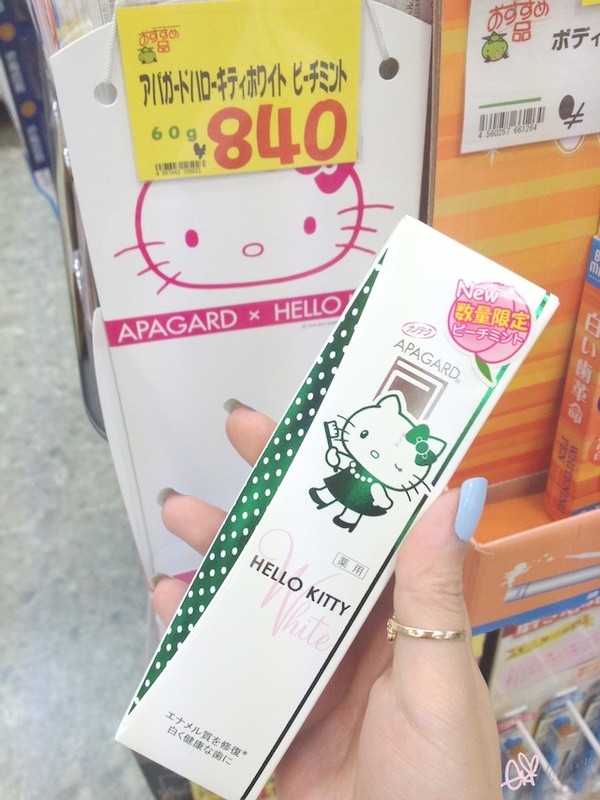 I want that mascara just for the packaging - Hello Kitty! Can't wait to see your trip to Tokyo Sky Tree! It sounds so majestic. haha. Yay <3 Name: Kelsey. Twitter: @KelseyisMAGICAL. Hello, my name is Tina Lee. ttlee6 is my twitter name. I love all of the Hello Kitty theme items. 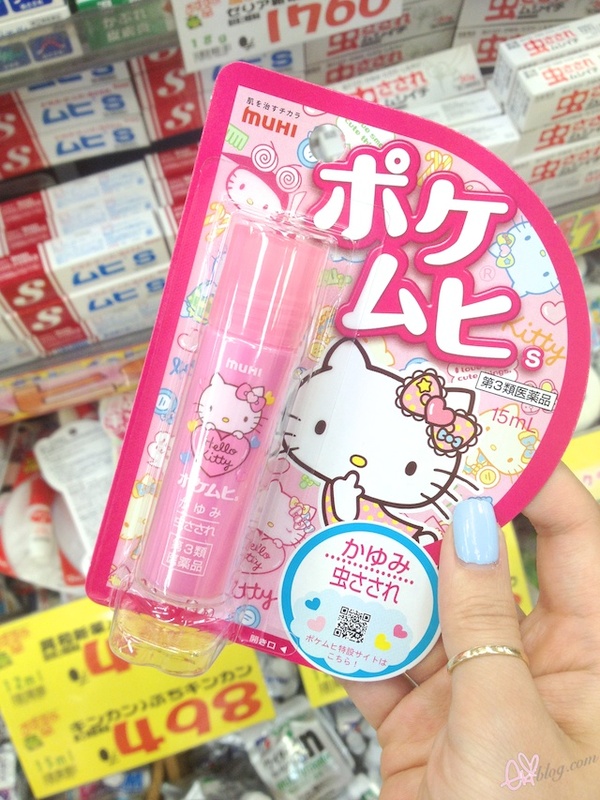 I remember having strawberry-banana Hello Kitty toothpaste as a kid. If I could find it now, I would probably still use it! I have no shame being a grown woman and brushing my teeth with Hello Kitty. It makes my inner child so happy.